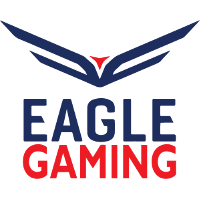 Contenders Season 2 Europe champions Eagle Gaming	 Eagle Gaming Inactive have announced all players within their organization can be signed to an Overwatch League franchise or academy team without a buyout. 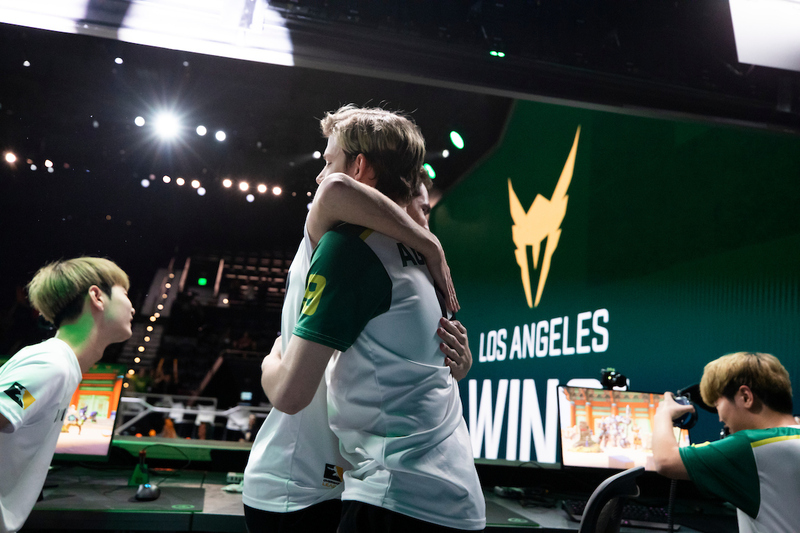 During the first season of the Overwatch League, franchises paid Contenders teams a transfer fee of 25 percent of the player's OWL salary. Beginning in June, the rule was changed to make the buyout negotiable up to 100 percent of their Overwatch League salary. There were 11 players signed to the Eagle Gaming organization during Contenders Season 2, although only seven were active for their grand final victory. Both the active and inactive players will be made available free from a buyout. Among the eight expansion teams joining the Overwatch League this offseason is a franchise based in Paris. The Eagle Gaming roster is entirely French and one player from the team was among the seven selected to represent the French world cup team in the Paris Group Stage. More information on the future of the team will be released in the coming month. Contenders Season 3 will begin in November. Interesting, definitly good for the players! but i dont understand why they would do that? 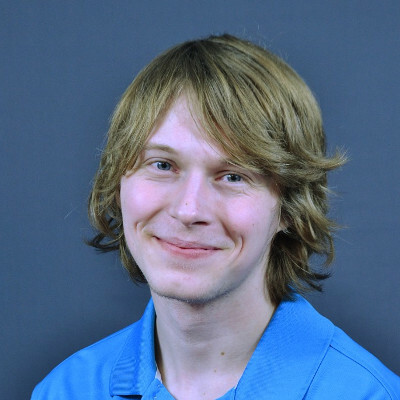 team wins contenders, makes your org look good so you can attract more good new players and win again and it encourages the promotion of your team being known as a team that churns out future OWL players. Yea, ofc, but they dont get any money out of it^^ and that they will get another good team that might get picked up by OWL is not super likely with less expansion teams no? negative. Players will retire, players will under perform etc etc. It's like all leagues. for example, 60 new players get the chance to join the NBA every year. It's really less since they don't all make the cut but there will be plenty of turnaround and in the world of esports, it seems turnaround is even higher. Think how many players got outright cut at the end of last season. My current count is 41 on just 12 teams!!! That's crazy. Obviously, some of those players will get picked up by other teams but they won't all. Good players will try to join whichever gives them better chance to get into OWL.